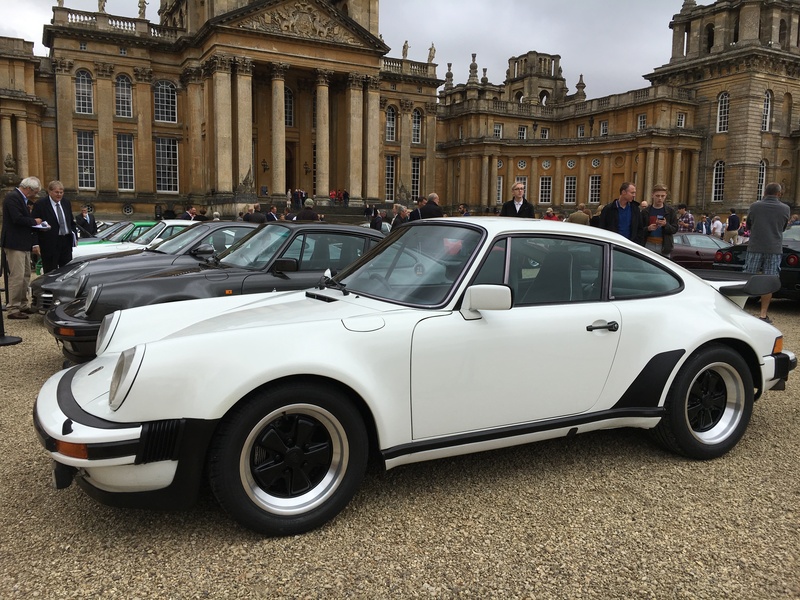 Salon Privé 2016 had circa 56-64 Prestige & Performance cars on show at this years event.  These cars were made up of classic cars, rally cars, supercars, hypercars and trackcars. 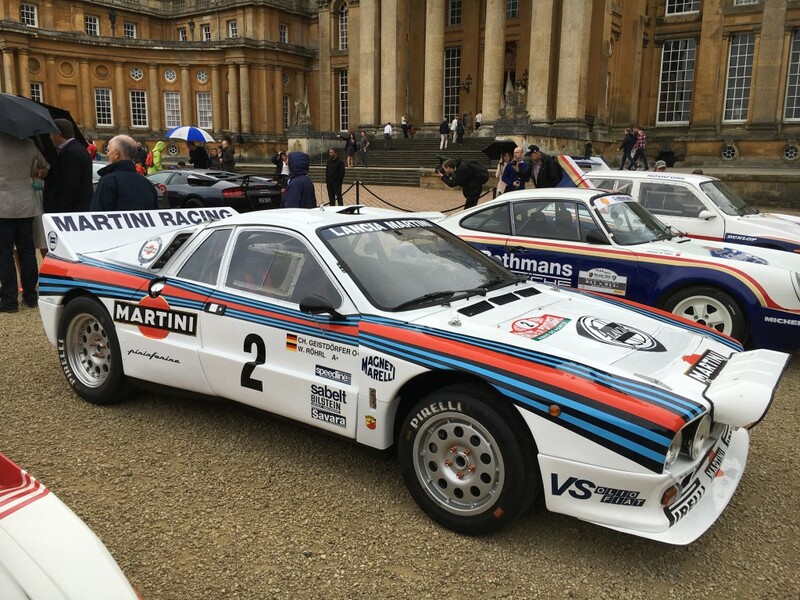 Best of all anyone attending Blenheim Palace on the Sunday could experience these cars in all their glory for free, BONUS. 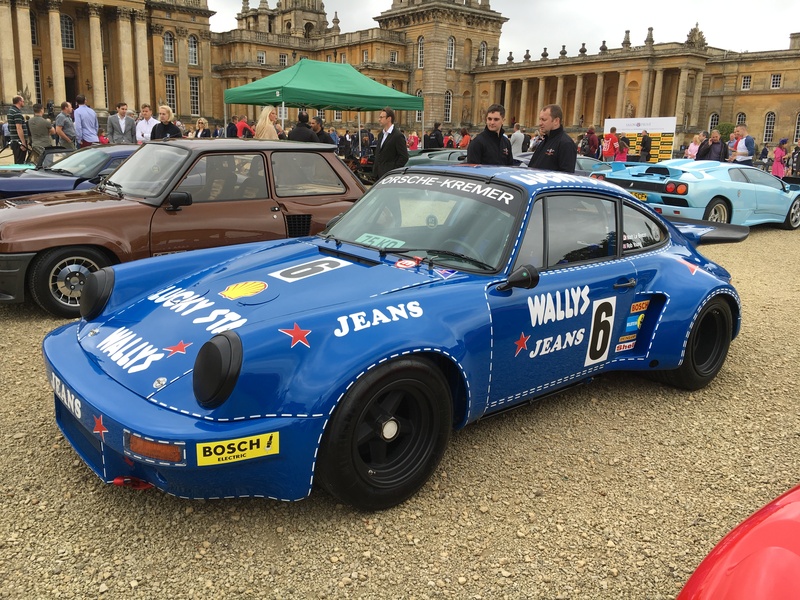 A great addition to Salon Privé, so a big well done goes to the organisers. 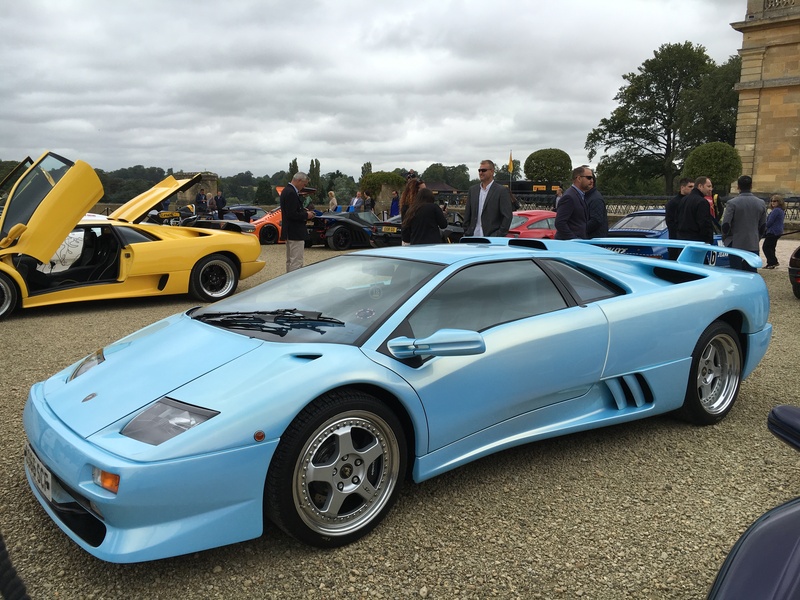 There was a drive through of all the cars, with the cars described, compared by the renowned Classic Car expert and former RM Sotheby’s Managing Director, Max Girardo. You can see that video here (coming soon). We thought we’d show you our favourite car from each of the Pirelli Prestige & Performance Competition categories. If you were there tell us if you agree, or if you had another favourite. Fantastic looking car. Beautiful. 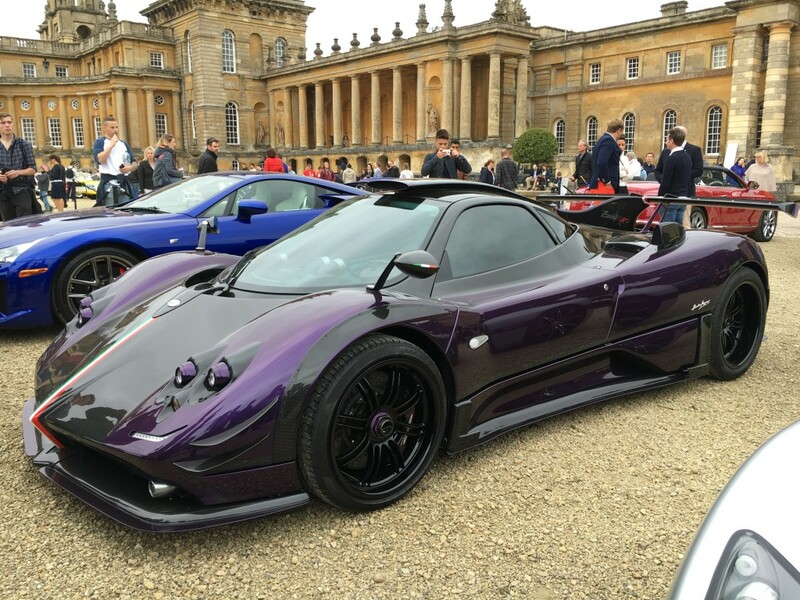 Maybe not everyones ‘cup of tea’ but we think the Zonda is amazing and super cool. Definitely the best convertible on show in our opinion. Boring colour mind. Lancia 037. Our favourite rally car of all time. Looks amazing, sounds amazing, enough said. 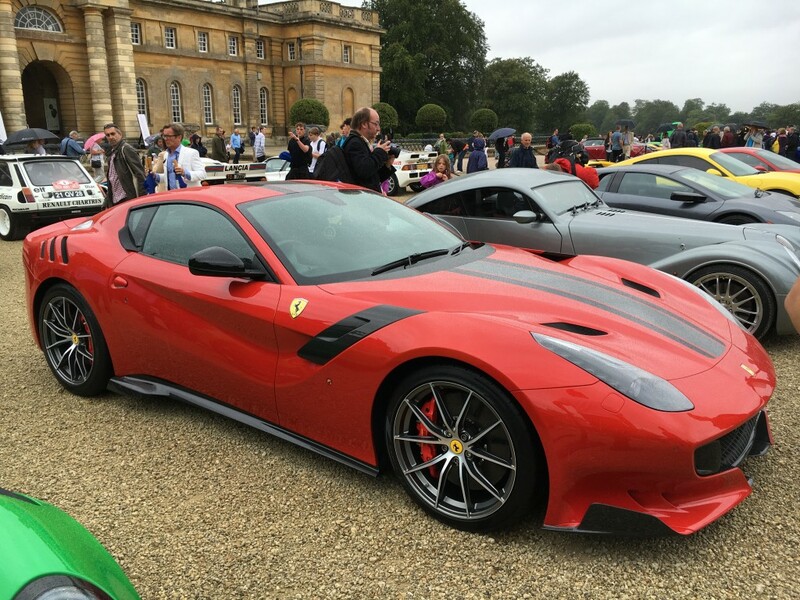 Ferrari F12 TDF. The paintwork with the shape in our opinion were a perfect match. Ferrari 288 GTO. An epic Ferrari, beautiful body shape. it was a tough call between this and the Jaguar XJ220, but the Jag was in Maroon (not a cool colour). A Classic, with big whale tail, what’s not to love? We’ve never seen one this colour, and it was the colour that grabbed us. Bravo. So there you have it. That’s our opinion. What’s yours? Do you have a stand out favourite from all of the cars above? 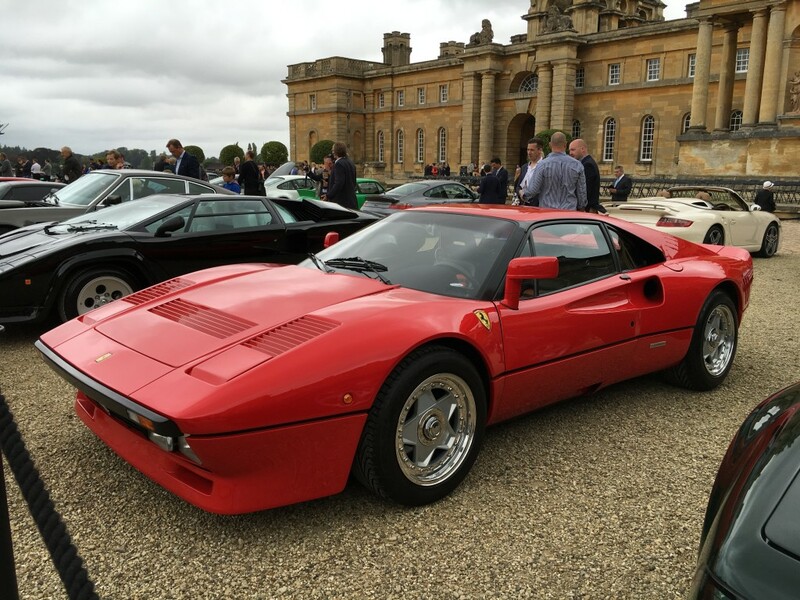 If we had to choose one to own, money no object (obviously), wow it’s such a difficult one, it would be a toss-up between the Ferrari 288 GTO, Pagani Zonda, Lamborghini Diablo or the Lancia 037, and I’d probably just go Zonda by a whisker. 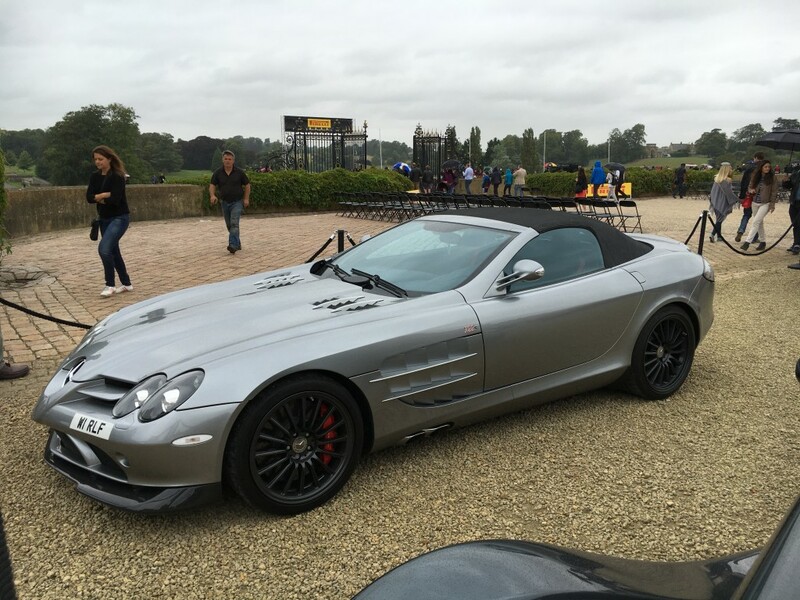 One thought on "Salon Privé: the Pirelli Prestige & Performance Competition"
So many nice awesome cars.